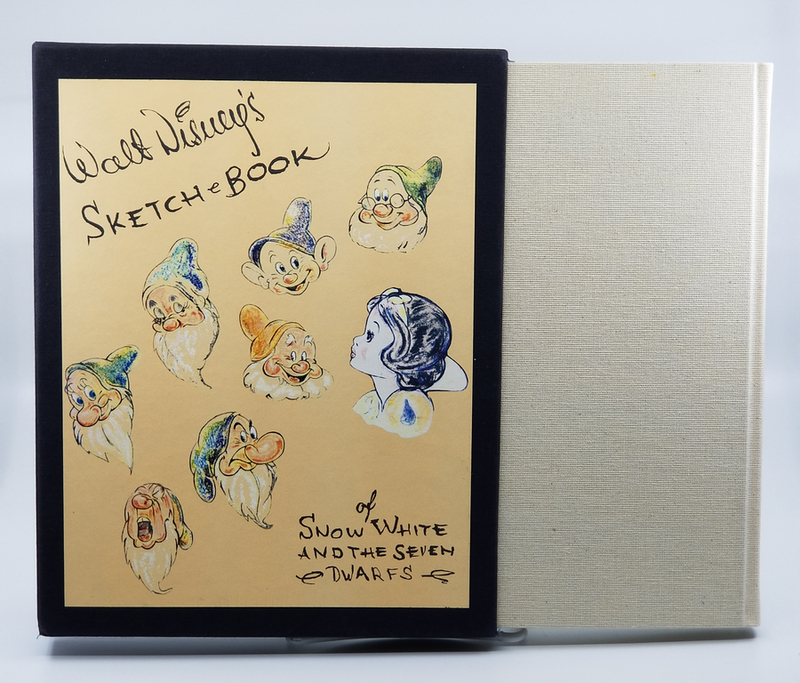 This is a limited edition copy of Walt Disney's Sketchbook of Snow White and the Seven Dwarfs. Thsi book was first published in 1938 by William Collins & Sons of London. 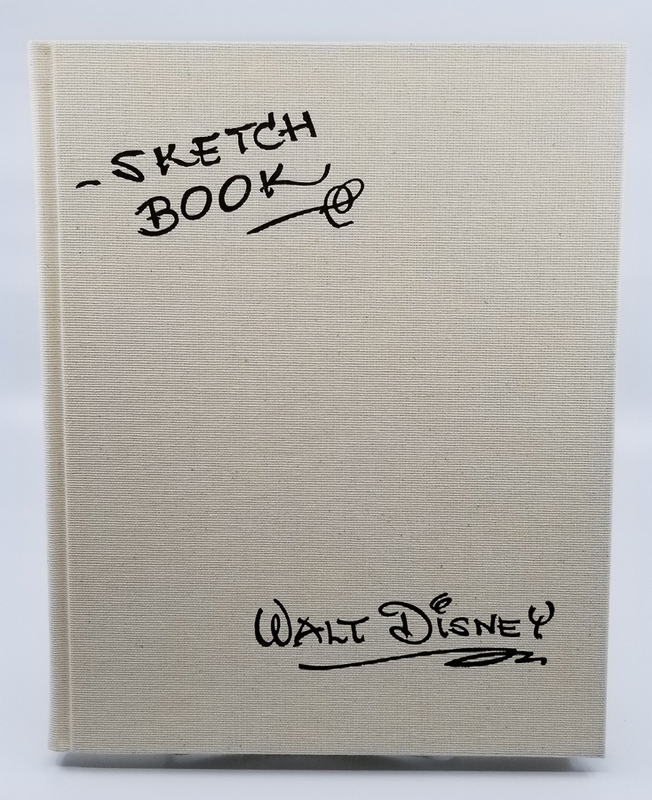 The original 1938 publication is such a rarity that in 1993, Applewood Books published this Collector's Edition replication of the book in an edition of 2500 cpoies. 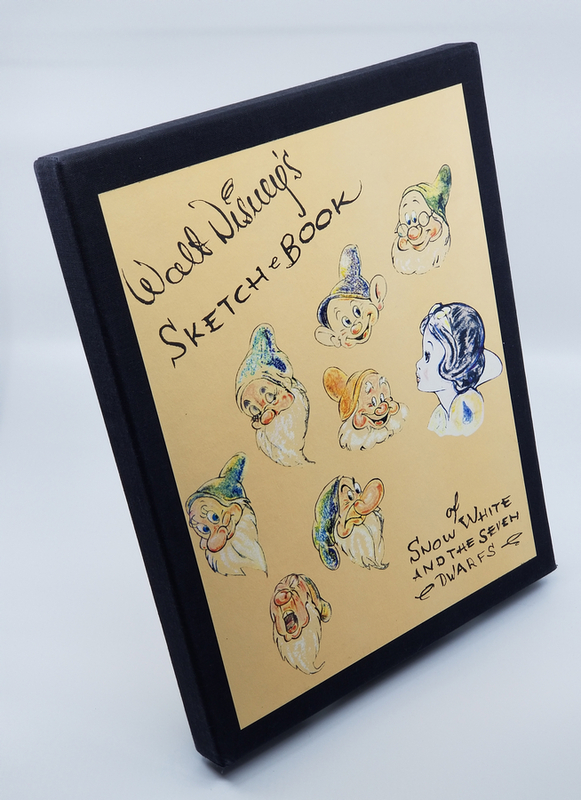 The book is housed in a hard black slipcase with the replicated cover color panel of the original artwork on both sides of the slipcase. 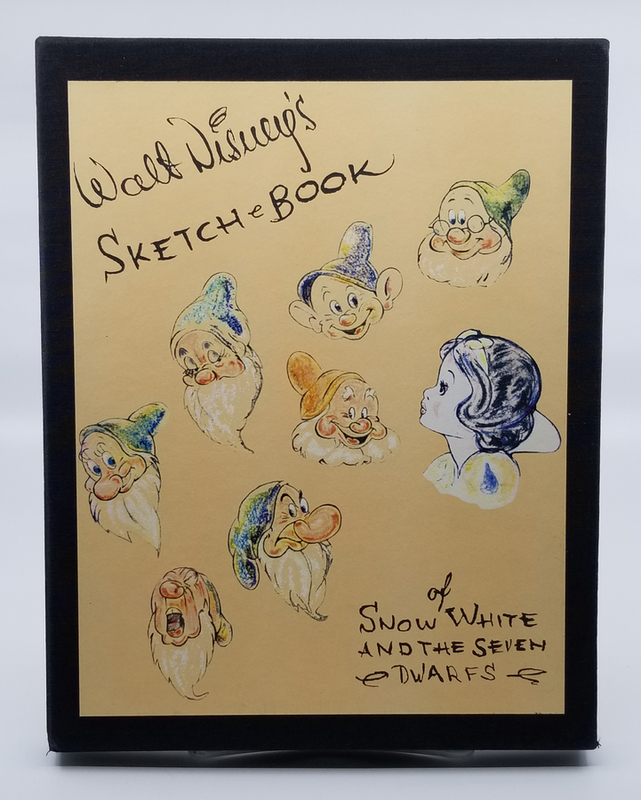 The book is comprised of 84 pages with the character model sheets, development art, and other beautiful imagery depicting the characters in the film. 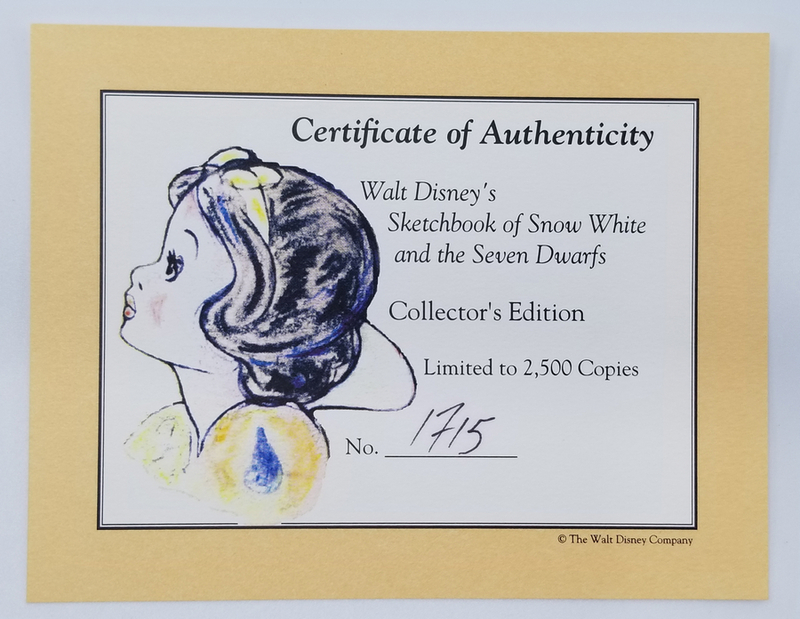 The book is in excellent condition and includes the original COA.